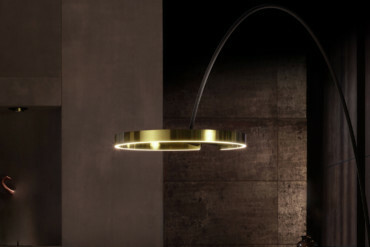 Occhio founder Axel Meise with his luminaire "Mito". Axel Meise thinks in terms of the big picture. 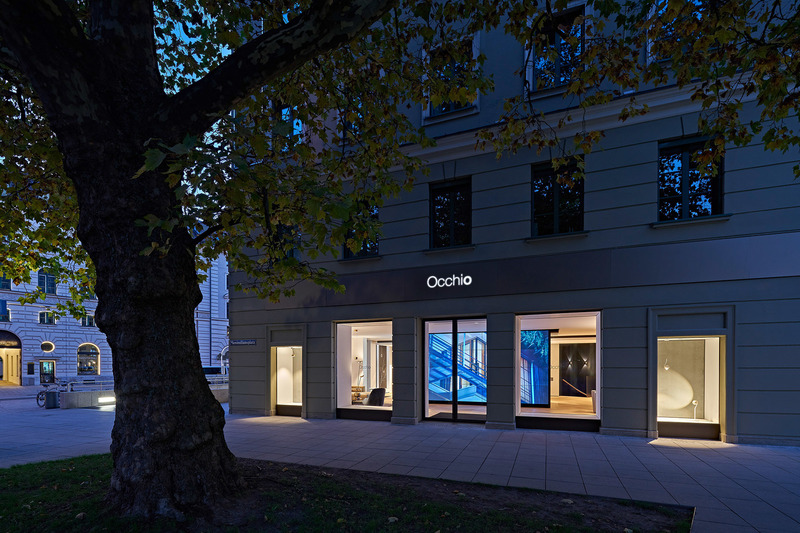 His company Occhio has evolved into one of the most important German premium luminaire and lighting system manufacturers. He was never interested in a product line that consisted of a collection of very different designer products. From the outset, the portfolio has been built around universality and logical coherence. 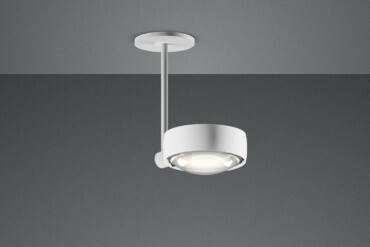 The “Sento” luminaire line with its characteristic lenses look has long since become a modern classic. 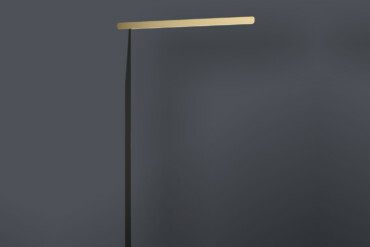 And the design of the “Mito” luminaire is another prime example of restrained, elegant design. Unlike many of the rivals, Occhio has from the word Go developed its own electronic systems instead of simply buying them in from a variety of makers. Even if it was without doubt an arduous path, only this way could the company establish the technical architecture in which the individual components all interconnected perfectly. 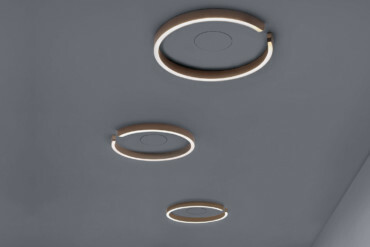 As a result Occhio laid the foundations for a whole raft of technological innovations that it has since launched: Be it touch-free light controls that the user can regulate by hand gesture; be it connectivity via Bluetooth and apps that is now the standard for many luminaires. 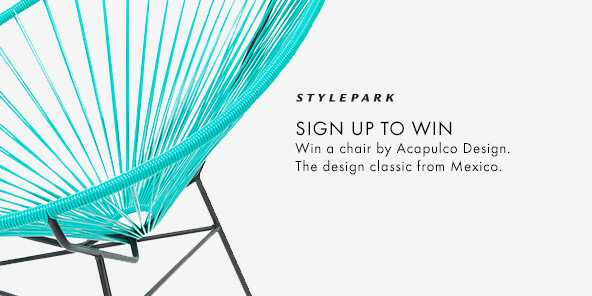 Robert Volhard: You founded your company Firma Axel Meise Licht, which later was turned into Occhio, back in 2000 – the same year we set up Stylepark. What would the Axel Meise of then say if he saw the present company Occhio? What was the very first product you brought to market? Axel Meise: There was no first product, we started out with a system as I have never thought in terms of individual products. The first system was “Puro” and it already boasted the striking lens system that was to become the key design feature of the “Sento” series. Today, of the two only “Sento” is still part of the Occhio program! Axel Meise: That’s true! When we started, back in about 2010, to switch our portfolio over to LEDs, we decided to only take that step with “Sento” because it can do more and was more universal in formal terms. For that reason we stopped manufacturing “Puro”. Which is typical of Occhio – we avoid redundancies. 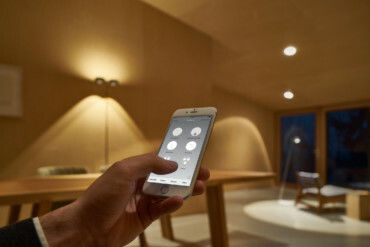 Wouldn’t it have been simpler to design an entirely new system for use with LEDs? Axel Meise: At that point in time Occhio was identified with “Sento” – the way Porsche is with the 911. So the task was to preserve the character of “Sento” in the LED version, too, while nevertheless continuing to advance the system. And it was a huge leap we took: If you place the two versions next to each other, you have a luminaire with a metal reflector on the one side and a high-tech instrument on the other. This evolution involved economic challenges of course, as the product was suddenly twice as expensive – needless to say clients were not prepared to pay double. Fortunately, by upping the number of units rolled out we were able to cut costs. For many years “light is evolution” was the Occhio claim. And now you have a new slogan, “a new culture of light”. Does that express a new entrepreneurial approach? Axel Meise: It is more a matter of something different having taken pride of place in our thinking. From the very beginning, out leitmotif was that light is the origin of evolution. And that image can be beautifully applied to Occhio and its evolutionary approach to work. Culture, by contrast, is something humans have made, good light is a cultural achievement. And this achievement, and a successful example of it is Occhio, is something we want to make available to as many people as possible. That’s the message behind our new claim. What, in your opinion, constitutes Occhio’s DNA? Axel Meise: Occhio’s DNA is above all holistic. Added to which we definitely always focus on the user. 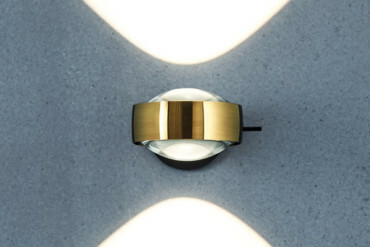 Of course, the topic of quality is key, at all sorts of different levels: Product quality, design quality, light quality. And last but not least: joy of use– using Occhio must simply be something special, a source of joy. 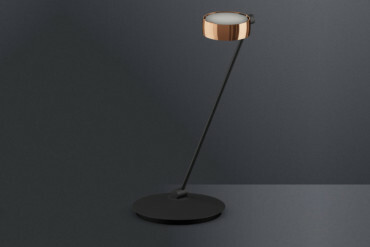 When a little while back I unpacked your “Sento lettura” floor luminaire, I swiftly realized that you guys do not think the design process ends with the luminaire, as the packaging was very much part of the whole thing, as is the Occhio store – a little bit like that mega-company from Cupertino. Axel Meise: That’s exactly the issue – clients are “spoiled” the moment they unpack their first iPhone, have experienced its usabilityand the quality, the unconditional interplay of design, functionality and joy of use. Today, there is simply no getting away from the fact you need to emulate that experience as closely as possible. We tried to do that from the very beginning. It is truly decisive that you always keep your occhios– your eyes – open and see how the thing that people surround themselves with then develop; how society and how clients develop, and you have to draw the right conclusions from this. You were a trailblazer as regards having your products made in China. How do you respond to the skepticism among some people who therefore doubt you can get the right quality of workmanship and yet still hold iPhones in their hands, which are after all likewise made in China? Axel Meise: Oh, quite confidently. The first few years, we had our products made in Italy, but then chose China instead – not because of the price, but because of the quality. In China we have the good fortune to have an outstanding partner. The mindset there, the wish to improve constantly, is something you cannot compare with the over-satiated stance that we sometimes encounter here in Germany. 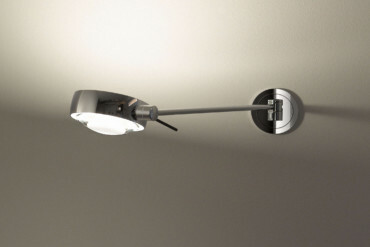 Where would you place the new “Mito linear” in you product portfolio? 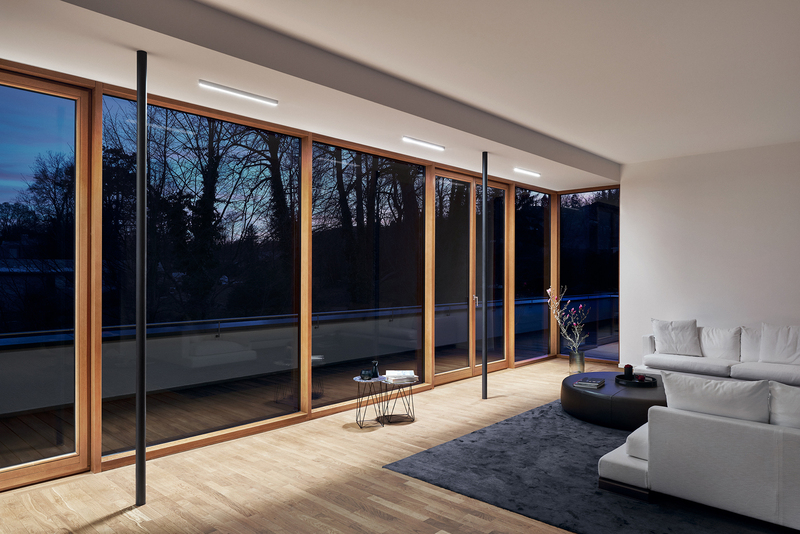 Axel Meise: Our portfolio is made up of products that are clearly built one on the other and is very simple in structure: in M, L, X as well as E – External – for outdoor uses, and C – Control – for the over-arching control system. The structure is thus defined by physical size, by power and also by price. Mito linear is, for example, clearly classified under X. 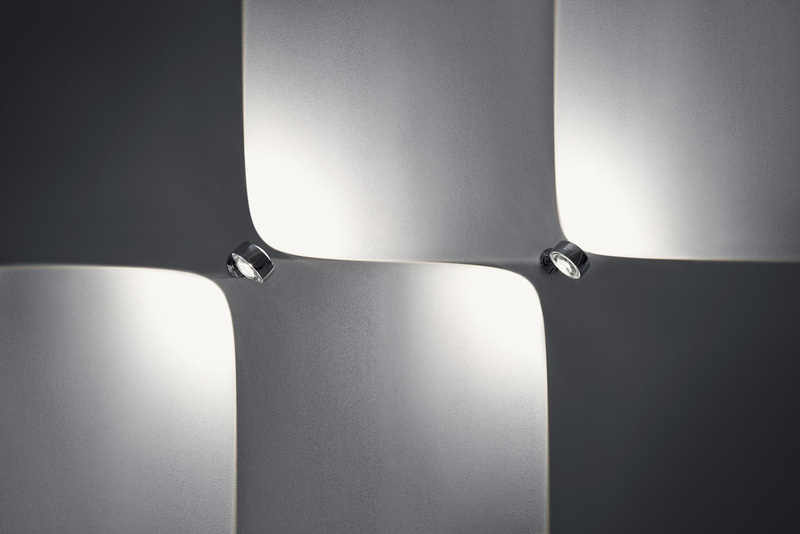 The luminaire types "Mito volo", "Mito alto" and "Mito alto side" from the luminaire series "Mito linear"
What new opportunities does Occhio want to tap with “Mito linear”? Axel Meise: For us, the “Mito linear” gives us access to completely new areas, be it private or in offices. 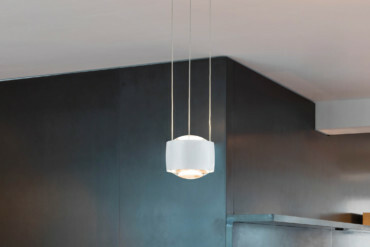 You could hang the pendant luminaire of the series over your dining table as well as over a desk. Some time ago, we collaborated on a great project for an office building. 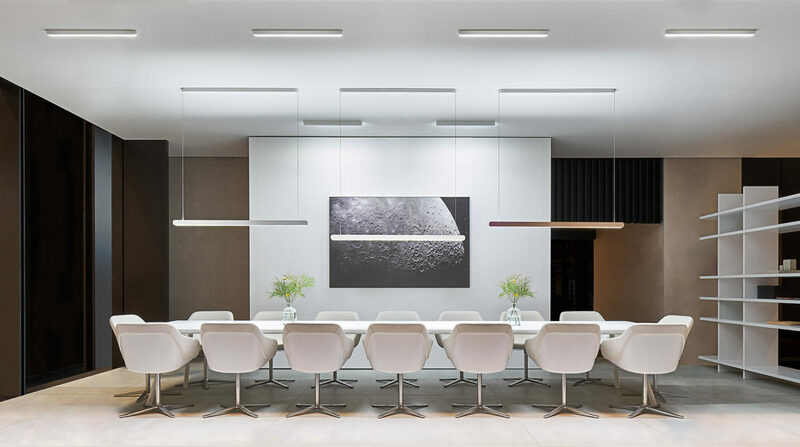 The property owners had realized that if they relied on Occhio luminaires, it would enhance the value of the building and that the slightly higher investment in lighting paid off thrice. We fitted out the entire building with luminaires, but we had to pass when it came to the offices. We didn’t have a suitable product. Now we can handle such projects in their entirety. And that introduce a completely new dimension to our business. And the people who work in such buildings then enjoy the added value, namely the fact that there’s uniform high-quality lighting throughout the place and not just in specific zones. To be provocative: Is “Mito linear” not just a “Mito” bent straight? Axel Meise: Well, first up it has all the functions of the classic “Mito”, such as touchless controls, up/down fading, height adjustability and the Occhio air Option so you can control it by app. 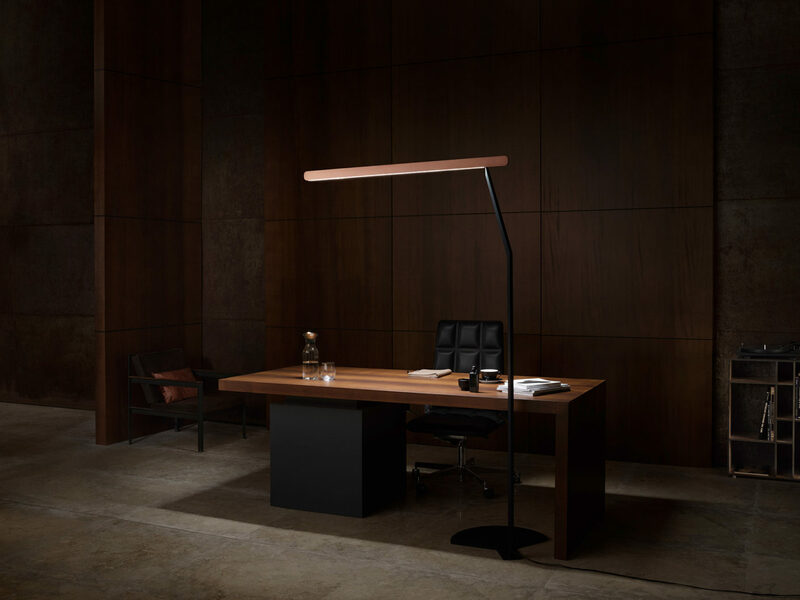 With the mobile versions of the “Mito linear” we then added the typical office functions. Such as a presence sensor and an ambient light control that adjusts the light level emitted to the respective daylight, meaning the level of brightness at your place of work is kept constant. 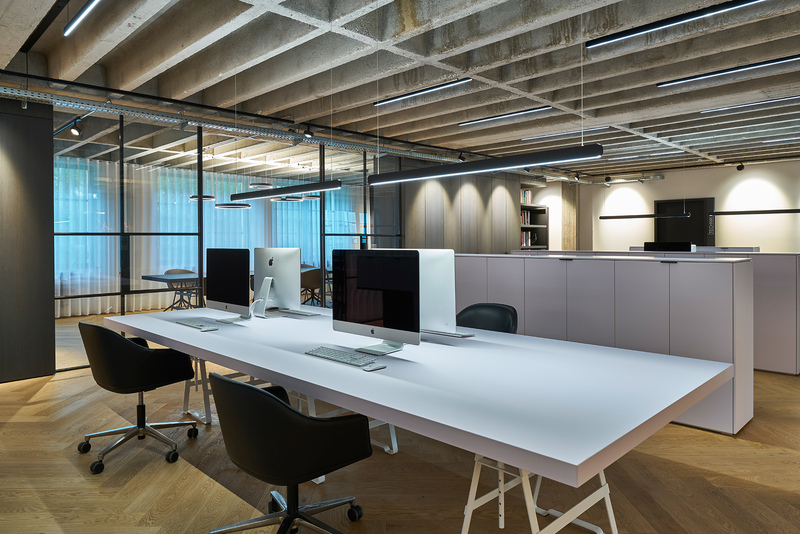 It’s the standard in office worlds today, but we offer more, too: For example, the controls for the uplight and the downlight are kept separate and you can also fade from uplight to downlight. 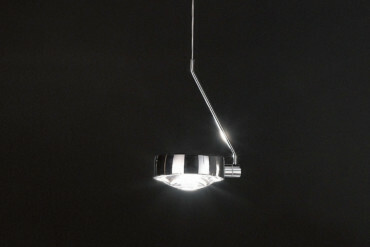 Then there’s the maximum possible light quality – CRI 95. 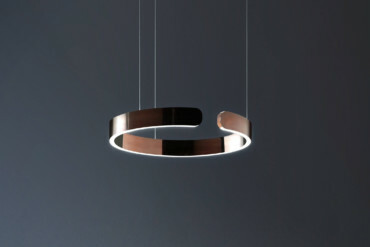 And not least the color tune, a feature that enables you to alter the light temperature. All the sensors can, moreover, be switched off permanently. That’s really important I feel. I don’t want things to be like a car where you have to deactivate the LDWS, the lane departure warning system, each time you turn the ignition key. All of that distinguishes the “Mito linear” from the circular “Mito”. Yet at the same time you can immediately see that “Mito linear” is a member of the “Mito” family. To answer your question: factually it’s the other way round. For the “Mito linear” you no longer require the very elaborate bending process. Indoor, Outdoor, Office: Occhio is now a player in all the key product segments. So what’s next? Axel Meise: Well our portfolio is now more or less complete. 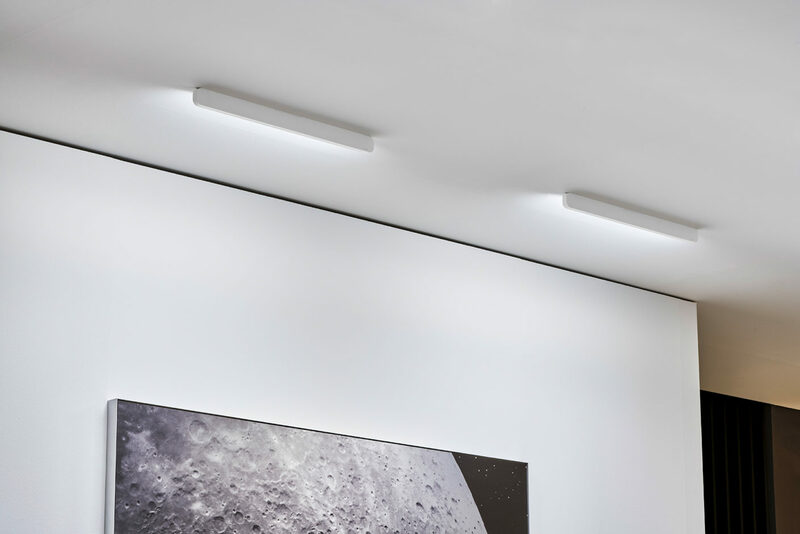 What I still lack is a product in the S category, a small, slender model that you can use in places where you require less light and the luminaire can therefore be more compact. I think there’s some exciting potential here. 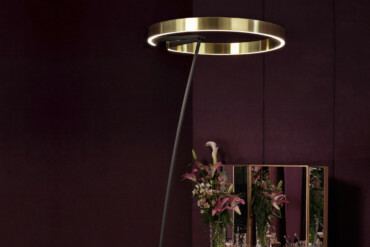 In 2019 Occhio is for the first time since 2007 back exhibiting at the Salone del Mobile in Milan. What prompted the decision? Axel Meise: We are now a bit of the big boy in town at the large German lighting trade fair, the Light + Building in Frankfurt. Where we meet our partners and clients every two years. By contrast, in Milan we’ll have the opportunity to meet people who we don’t yet know and who don’t yet know us, either. Making it only meaningful and logical to return to the Salone. 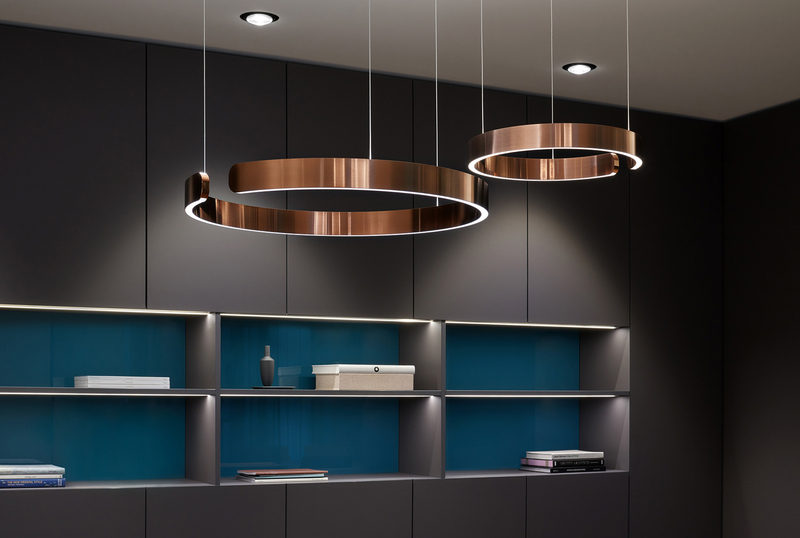 You will find Occhio in Milan at the Salone del Mobile 2019 in Hall 13, Booth C01–D08. 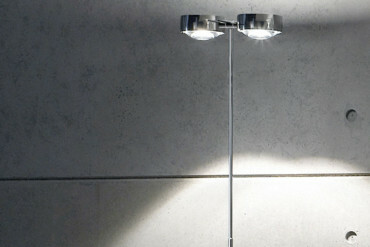 Mobile floor- and desk luminaire "Mito terra 3d"